This is the follow up story if you need to up date please click and read. 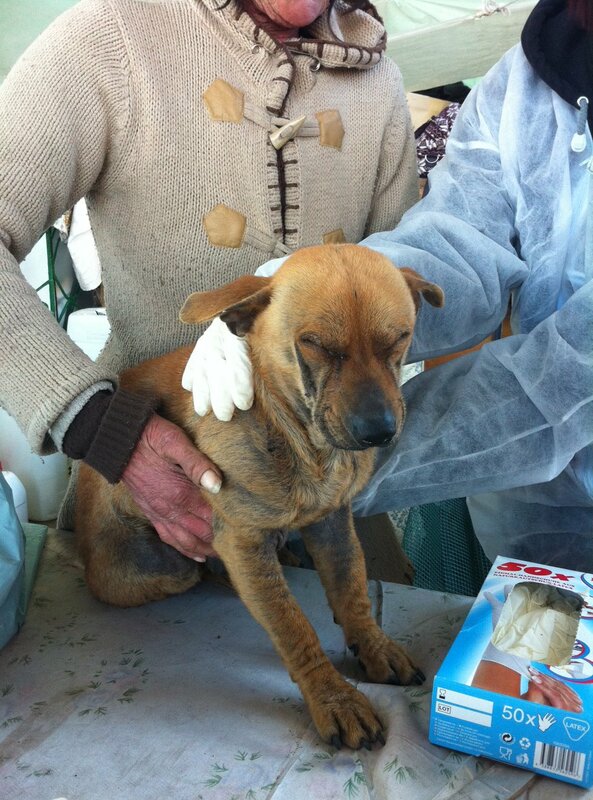 The AWL rescue team and friends of Simona– and her rescue team–, they went in and made a fantastic change for the lady. Angy took warm home made chicken soup, they brought cloths for the lady too. AWL sponsored with medication, de worming, adventix, dog bowls, dog food and blankets. There are 8 dogs and one female with puppies. 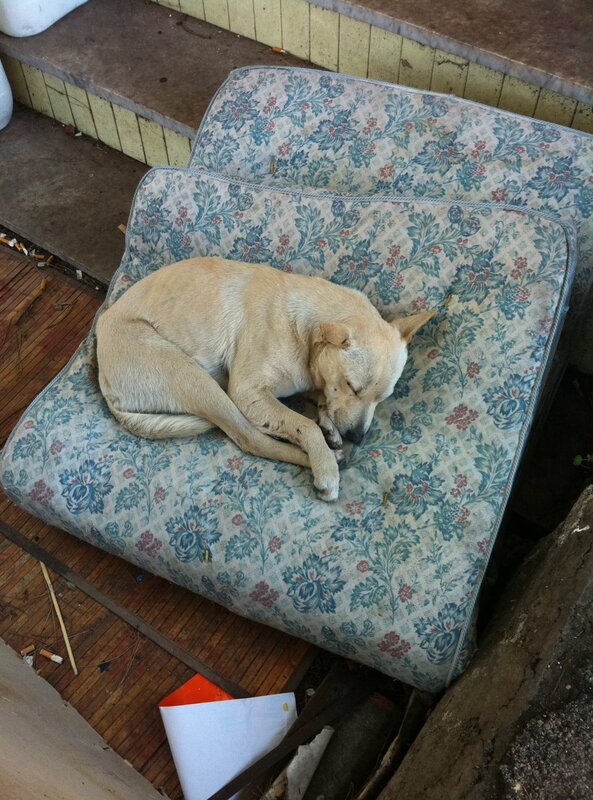 We are in an urgent need to have them transported to Dr Damiani for treatments –also spay and neuter. To be able to do that we are in big desperate need for donations. Please donate on paypal, you can find it here on our blog. 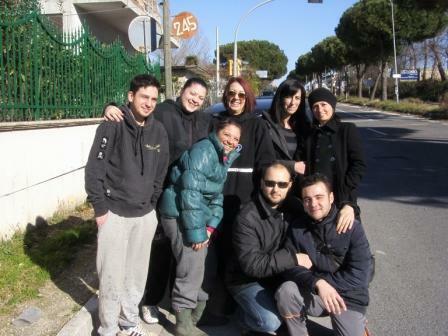 Outside AWL Hospice team Amore! Cleaning mission in action. A whole day non stop cleaning and medicating. “We went with food, deworming,advantix,clothes,blancket,a lot of water, hot chicken soup. Ivomec for the dog with mange and a lot of bags to put the garbage. We cleaned as much was possible. She was happy about the help. 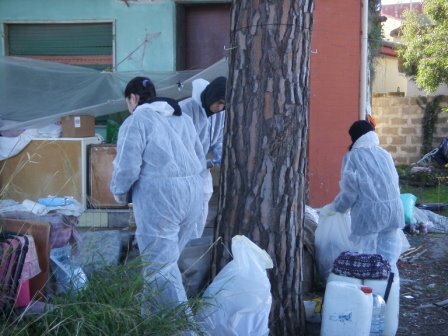 She said that people put everything on fire twice and she also went to the Hospital 😦 this happen also because people want to occupate her house (it isn’t her house since also the lady occupated it illegally).She lived for 7 years in another house that the mayor gave to her but there was the first time people put her on fire and she left that place and went in this house where again it happens. People put the garbage inside her house since the garbage container are in her garden, so we put these on the other side of the street. 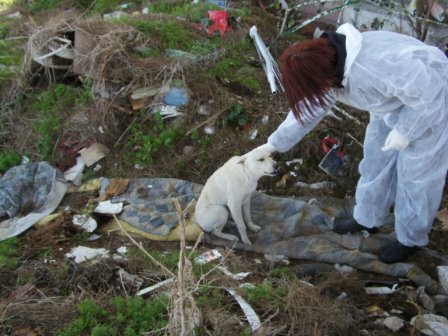 We talked to her about the dogs and she would be happy to get help with care and sterilization. She said that we can bring some dogs but she would keep some since she really love them. I think just two dogs really need care. The one with mange and another with a broken leg.